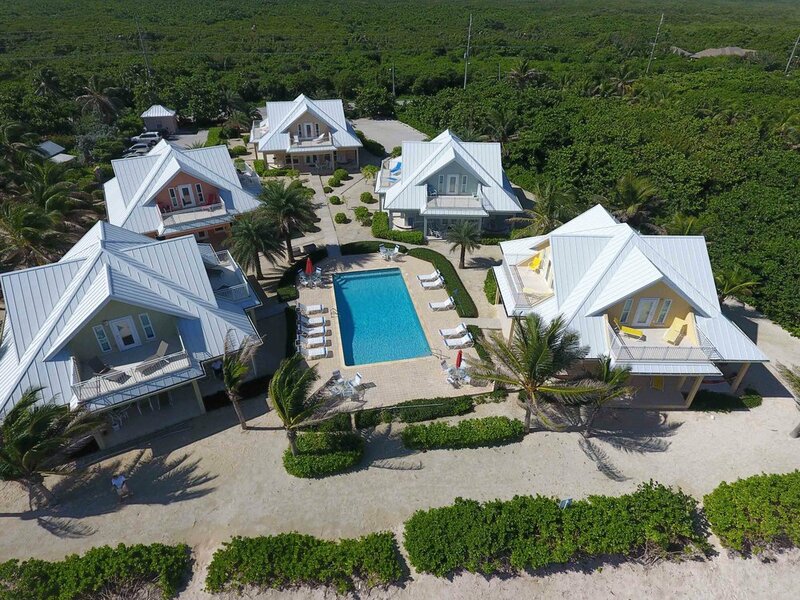 This Small cluster of cottage style homes surrounding a swimming pool and over looking the Caribbean Sea, offers an amazing getaway for large families or investors looking for a mini resort. All units can be individually owned offering maximum flexibility. Solid built 3 bedroom homes with wrap around patios and balconies add to the enjoyment of the stunning views and natural light. US $3,400,000. CIREBA MLS: 407850.